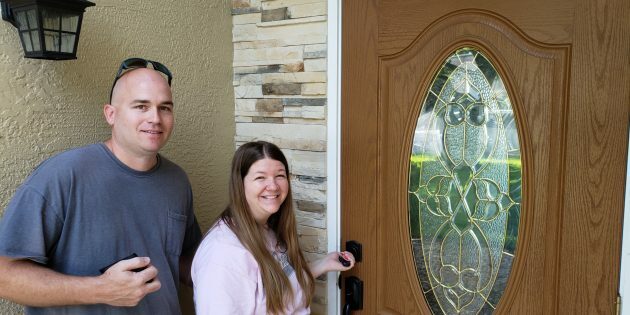 Danielle Sheckler Buys and Sells a Home on the same day! 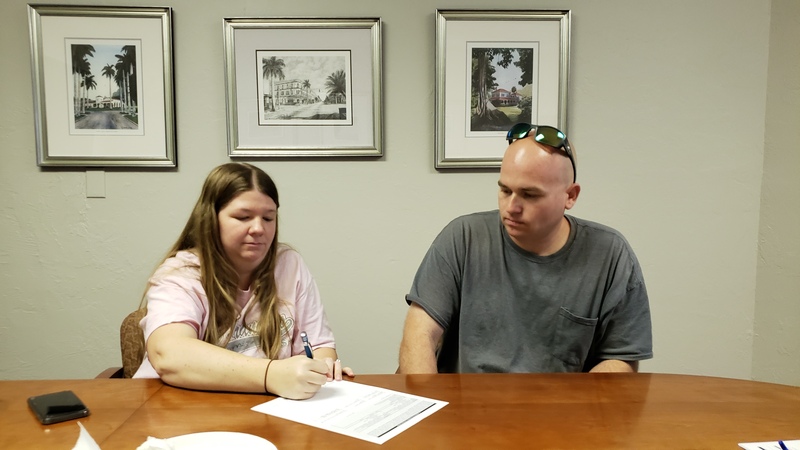 Danielle, a 5th grade Lee County Math and Science teacher, Just closed on her new home and sold her exisiting home using Teachers Can Buy Homes Program. Orchestrating the transition was seamless with the help. 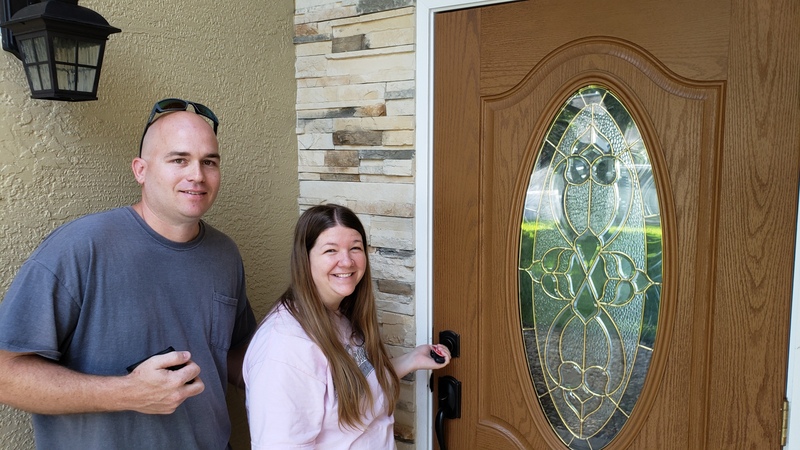 Today she now owns her new dream BIGGER home and sold her existing home on the same day. 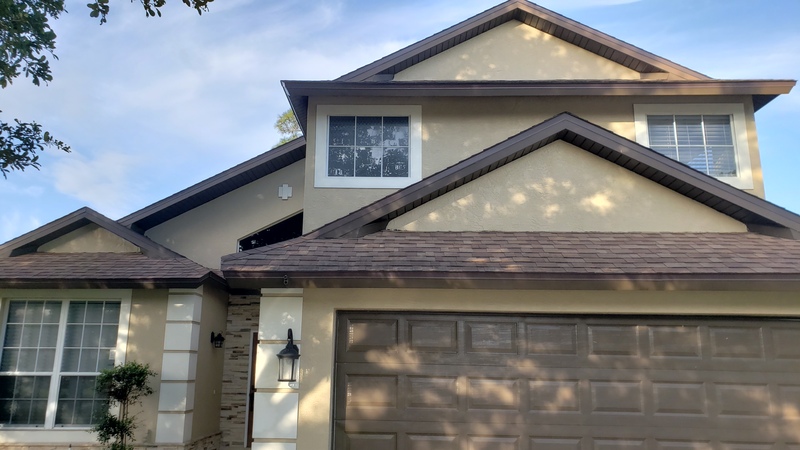 On the buying side, we paid down her principal owed, paid down the interest rate, and bought a home warranty. On the sell side we got full price and made sure they had no hiccups. A Donation for $1500 will be made on behalf of teachers can buy homes toward the 5th grade.